Last week, Cory Booker showed off his Hebrew on a national stage during a CNN Town Hall broadcast. But then Booker said, “Can I quote some Hebrew to you? This isn’t the first time Booker has recited some Hebrew in a speech — he displayed the same skills for Yale’s 2013 graduating class. 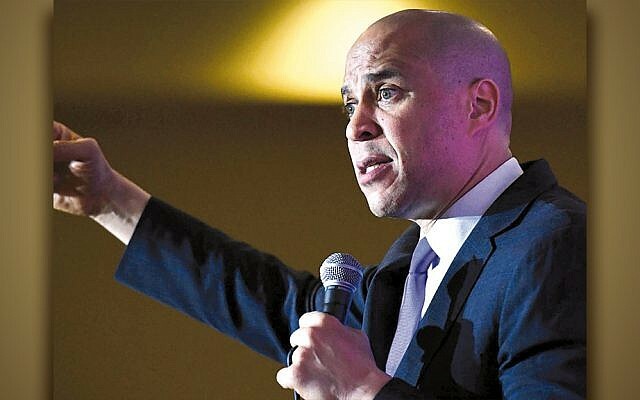 That same year Jeffrey Goldberg, now the editor in chief of The Atlantic, said that Booker knows more Torah than most of the Senate’s Jewish members. 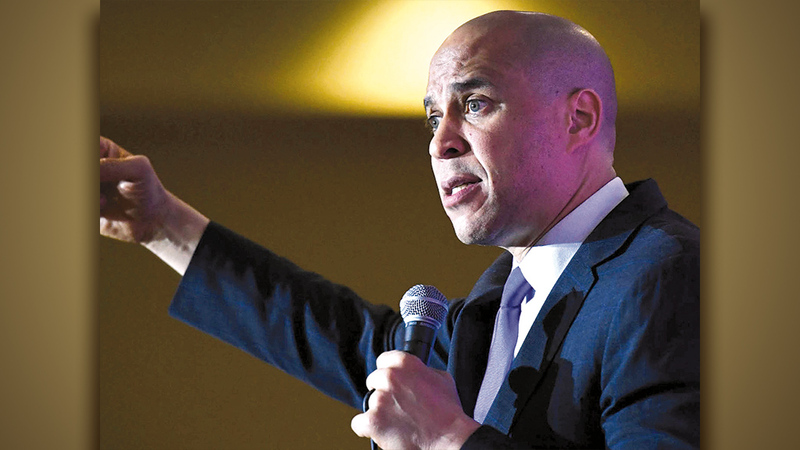 Booker’s love for Judaism can be traced at least partially to the roots of his friendship with Rabbi Shmuley Boteach, whom he met while he was a Rhodes scholar at Oxford. (The friendship has since foundered.) Boteach was Chabad’s rabbi on campus at the time.